The Doors finally visited Europe in September 1968, playing to rapturous audiences in the UK, Germany, Holland, Denmark and Sweden. Many fans agree that they were at their peak on this tour, despite Jim Morrison's condition being unpredictable from gig to gig. 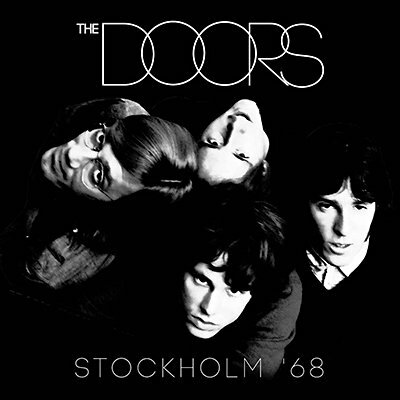 This release contains the final date of the tour, originally broadcast by Sveriges Radio. It includes rare performances of Mack The Knife, Love Street and You're Lost Little Girl as well as familiar staples of their set and is presented here together with background notes and images.